The wurmm has carefully selected his route to eat as much from the apple as possible. But now the wurmm is stuck and can’t find his way out. 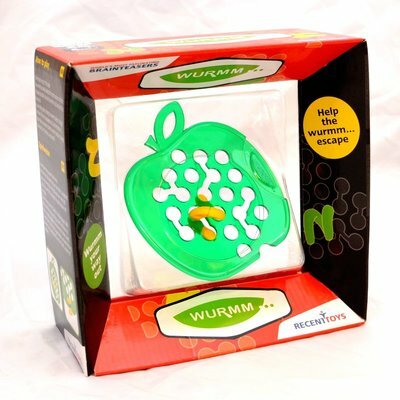 You can help by gently twisting the wurmm to direct it through the holes to find him a passageway out!